The country’s foremost dairy company and market leader is FrieslandCampina WAMCO Nigeria PLC, an affiliate of Royal FrieslandCampina in The Netherlands. For over 60 years, FrieslandCampina WAMCO has been providing high quality dairy products through its brands, Peak, Three Crowns and Friso; these brands have become household names. Over the years, we have defined our involvement in Nigeria by addressing three global challenges: nutrient security, sustainability and support for farmers. At the heart of the Company’s operations in Nigeria is the passion to make quality dairy nutrition affordable and accessible. 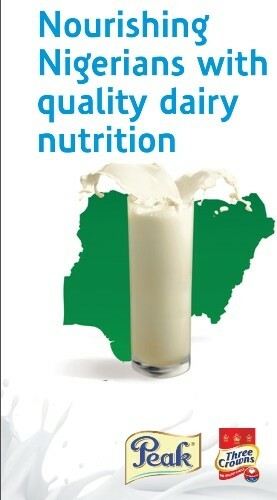 This is strongly rooted in the company’s mission statement of nourishing Nigerians with quality dairy nutrition. 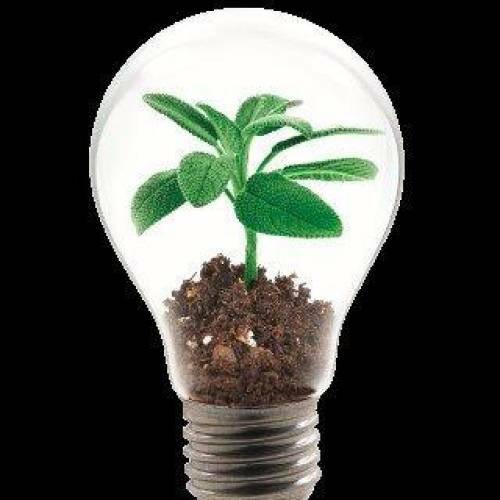 This mission is made possible by the company’s innovativeness and extensive distribution network across Nigeria. FrieslandCampina WAMCO has continued to play a leading role in the production, processing, packaging, marketing and distribution of various milk products in Nigeria; being the pioneer of local manufacturing of evaporated milk and the introduction of fortified based milk products in Nigeria. Linked to its mission is the Dairy Development Programme (DDP), an inclusive business model with an array of community activities that encourages local economic development in milk production to meet the needs of consumers, farmers, local communities, the government, and our business. This has helped us to develop new institutional capacities, policies and practices that benefit pastoralists, small-holder farmers and the country as a whole. Under the DDP, we actively share our long-established knowledge in the field of dairy farming. Through our knowledge-sharing, training courses, exchange programmes and the establishment of local milk collection systems, the Dairy Development Programme has already supported over 3500 local dairy farmers (including 900 women). Through the DDP, our company supports farmers to expand their investment opportunities as the milk collected from the dairy farmers are used in the local manufacturing of Peak evaporated milk. FrieslandCampina WAMCO aims is to keep milk affordable in Nigeria, ensuring access to quality milk, fortified with the required nutrients; and enlightening consumers on how to make healthier choices and live an active lifestyle. Our Company will maintain its No. 1 position as the nation’s leading milk manufacturing company by investing in its people, products and by being an excellent corporate citizen.